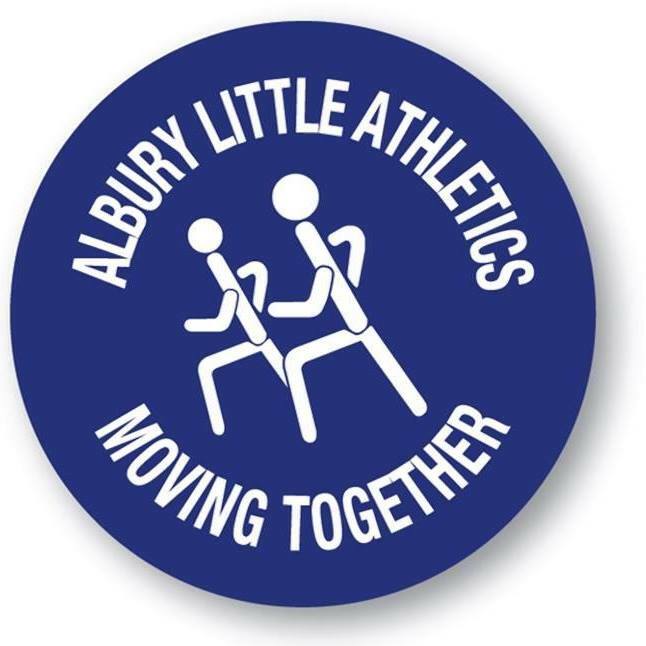 Albury Little Athletics – Family, fun & Fitness for all! Congratulations to Dakira, Logan & Ethan who have been selected as part of team Victoria to compete at ALAC. Fantastic achievement and Albury wish you all the very best! We will be accepting the active kids vouchers again this season for registrations so make sure you apply for your 2019 voucher and save it for registration time!